The MOD5441X family of Single and Dual Ethernet Core Modules provide an incredible amount of capability, versatility, and reliability in a small form-factor and price. 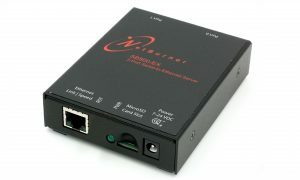 The MOD5441X allows you to add Ethernet connectivity to an existing device and even use it as your device’s embedded core processor. Most applications at boot will get a DHCP or static IP address and not dynamically change between them. 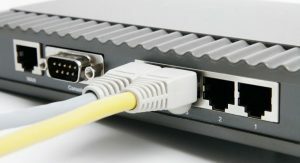 Once network configuration settings have been assigned, typically they remain until the device is reset. But sometimes the network configuration settings need to be configured and modified at run time. 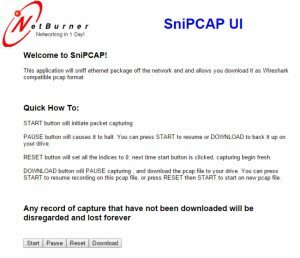 This article describes several ways to manipulate the network configuration at run time.